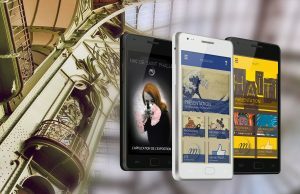 Implementation of the Wezit Transmedia solution, developed by the Mazedia agency, to answer to the concerns accumulated during the National Museums Meeting. The Challenge: To enable museums to independently create applications for temporary and permanent exhibitions for larger museums and at the same time to provide assistance to those smalls museums that are also part of the by the National reunion of museums. Solution brought by Mazedia: Mazedia has set up a management solution for tours and mobile applications. Creating applications from two set upstructural models: One for the Grand Palais, one for the other museums. Generate new tours: Planning tours as different as possible, ranging from visiting castles with geolocation GPS and Ibeacon. Allowing the apps to be sold with In-app Payment. 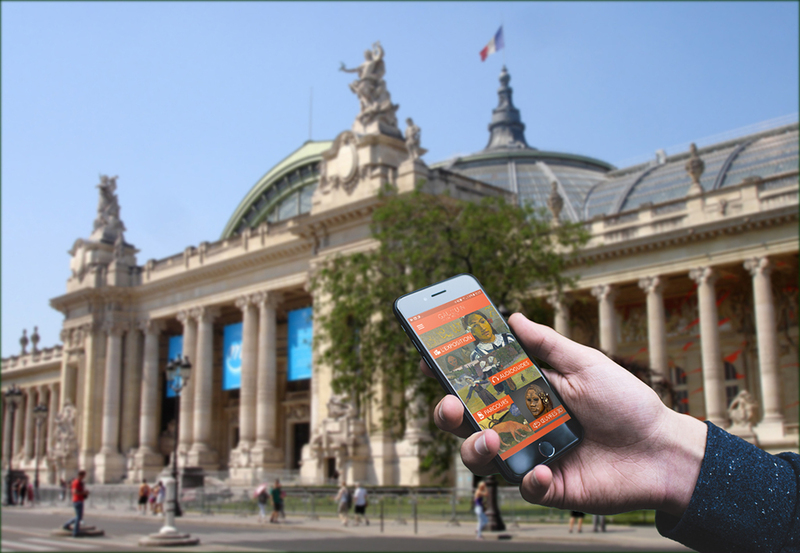 Since September 2014, WEZIT has been set up by the NMR to perform the function of generating applications for the Grand Palais temporary exhibitions.. The apps are Android and iOS compatible. Application example: Gauguin exhibition> Download the application..